Across the road from McGinnis Lake! 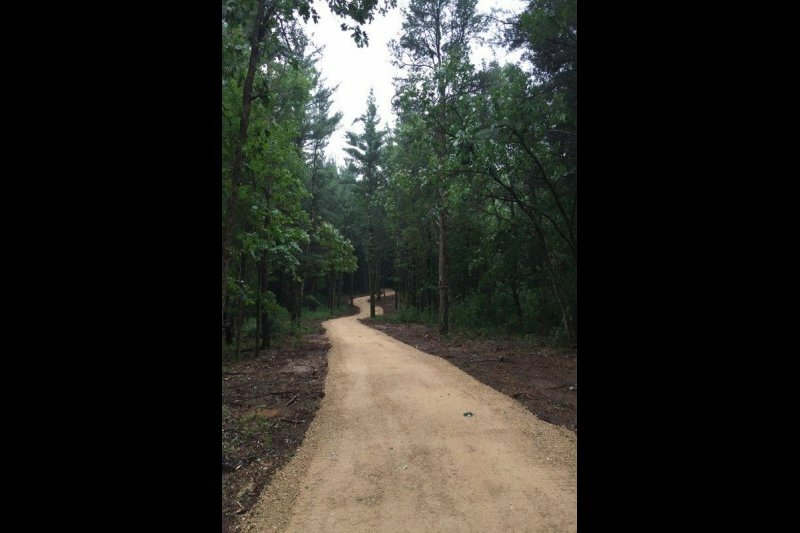 Almost 3/4 of an acre wooded Building site w/Wolf Lake access! Camp or build with Lake Access to Alpine Hills Lake! Camping or Building site ready to go with Well, Septic & Electric! IDX Listings - What is IDX? Wisconsin Properties for Sale WI. 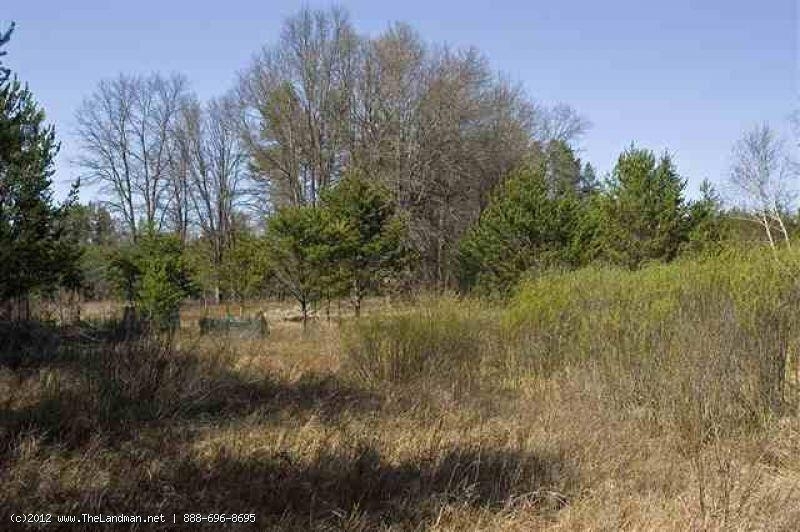 1656789 - Buildable Lot For Sale on Buckner Creek, WI! 1622997 - Beautiful Vacant Land For Sale in Central Wisconsin! 1654876 - Affordable Wooded Acreage Loaded W/ Wildlife, WI! 1653759 - 37 Acre Secluded Wooded Getaway in Juneau County, WI! 1650174 - Camp or Build on 5 Acres of Central Wisconsin Land! 1650885 - 1 Acre of Vacant Land W/ Lake Petenwell Access! 1648190 - Affordable Waterfrontage on Alpine Hills Lake, WI! 1645907 - Almost 2 Acre Waterfront Property on Mason Lake, WI! 1643377 - Wooded Land For Sale in Central Wisconsin! 1642666 - Wisconsin Land for Sale - 120 Wooded Acres Perfect for Hunting Land! 1641888 - Almost 3 Acres of Wisconsin Land For Sale! 1638574 - 3 Vacant Lots Just Short Walk to Castle Rock Lake, WI! 1637218 - 2 Wooded Lots With Lake Camelot Deeded Access, WI! 1637219 - Deeded Lake Camelot Access near Snowmobile Trails, WI! 1636555 - Prime Deeded Access to Big Roche-A-Cri Creek, WI! 1636554 - Unique Wooded Cabin Site With Deeded Access, Wi! 1634494 - Affordable Building Site Near Castle Rock Lake, WI! 1632718 - 2 +/- Acres of Wooded Waterfront on Buckner Creek, WI! 1630255 - 2 Acres With Deeded Access To Lake Petenwell, WI! 1632724 - Almost 16 Acres of Wooded Waterfront, WI! 1632719 - 2 +/- Acre Creekfront Lot in Central Wisconsin! 1625171 - Beautiful Waterfront Lot For Sale on Castle Rock Lake, WI! 1618947 - Beautiful Waterfront Property on the Twin Lakes, WI! 1616432 - 10 Acres of Wooded Adams County Land For Sale, WI! 1602613 - Almost 10 Acres Of Wooded Hunting Acreage For Sale, WI! 1592488 - 10 Acres Of Prime Wooded Land For Sale! 1598413 - Almost An Acre Of Beautifully Wooded Land, Wi! 1592485 - 5 Wooded, Rolling Acres Near Castle Rock Lake, WI! 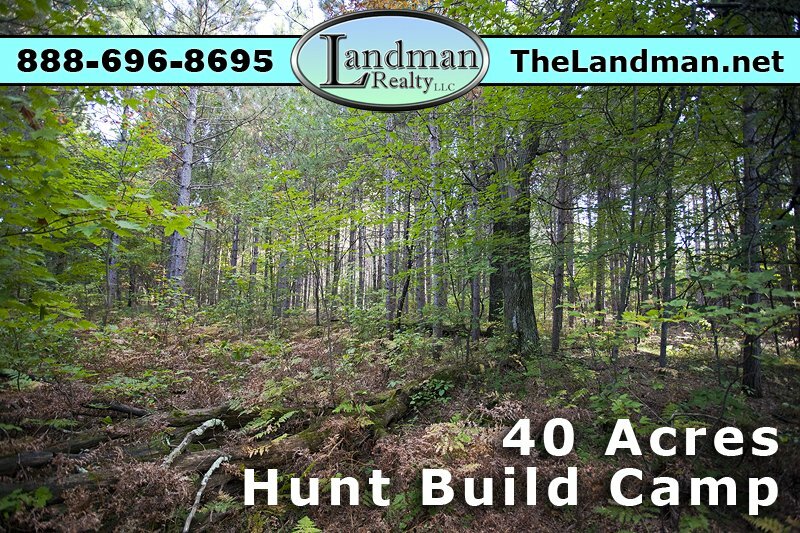 1594019 - Buildable Hunting Acreage By Lake Petenwell, WI! 1592483 - Wooded Rolling Land For Sale Near Castle Rock Lake, WI! 1592482 - 5 Acre Wooded Building Site Filled W/ Pines, WI! 1592490 - SOLD 5 Acre Country Homesite For Sale In Central Wi! 1592001 - 8 Privately Wooded Acres Near Public Land, Wi! 1534876 - Camp Or Build On 2 Acres Of Central Wisconsin Land! 1588345 - Cheap, Buildable Lot W/ Deeded Access, WI! 1588313 - Wooded Building Site With Deeded Creek Access, WI! 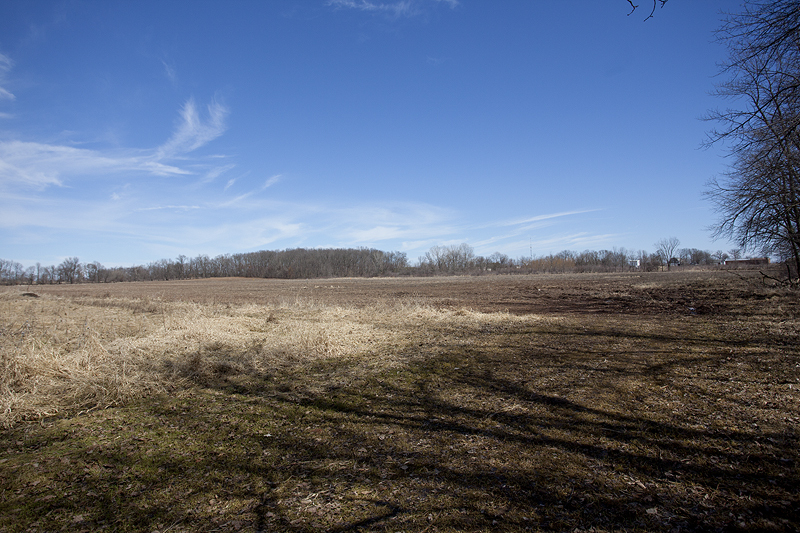 1534868 - SOLD 5 Acres Of Wooded, Rolling Land Bordering Public Land, WI! 1580467 - Business Location - LAND CONTRACT - State Highway 21, Wi! 1580466 - Almost 5 Acres Of Commercial Land For Sale, WI! 1554350 - One Of The Best Pieces Of Minnesota Around! 1656626 - 2 Bedroom Hobby Farm With Guest House & Barn! 1655318 - Gorgeous Home For Sale on 5 Wooded Acres, WI! 1650897 - Beautiful 4 Bedroom Home on 5 Wooded Acres! 1649321 - 3 Bedroom Home For Sale in Adams County, WI! 1648110 - 2 Bedroom Farm House For Sale on 5 Acres, WI! 1645229 - 2 Bedroom Secluded Home Near Lake Petenwell, WI! 1644450 - Beautiful Home For Sale on 360 Acres! 1642871 - SOLD 2 Bedroom Furnished Turn-Key Home For Sale! 1599730 - High Traffic Commercial Property For Sale, WI! SOLD 1471094 - Cheap Land by the Lake, WI. SOLD 1576123 - 3 Bedroom Log Home For Sale With Deeded Access, Wi! SOLD 1586470 - Custom Log Cabin With Deeded Access, Wi! SOLD 1497074 - Gorgeous Wooded Homesite Near Lake Petenwell, Wi. SOLD1633468 - Prime Recreational Wooded Acreage! SOLD 1636139 - 4 Bedroom Cedar Log Home For Sale, WI! SOLD 1523919 - 2 Bedroom Stick Built Home North Of Wisconsin Dells, Wi. SOLD 1622637 - Cozy Home On a Pond and 20 Beautiful Acres, WI! SOLD 1622637 - More Pictures Available! 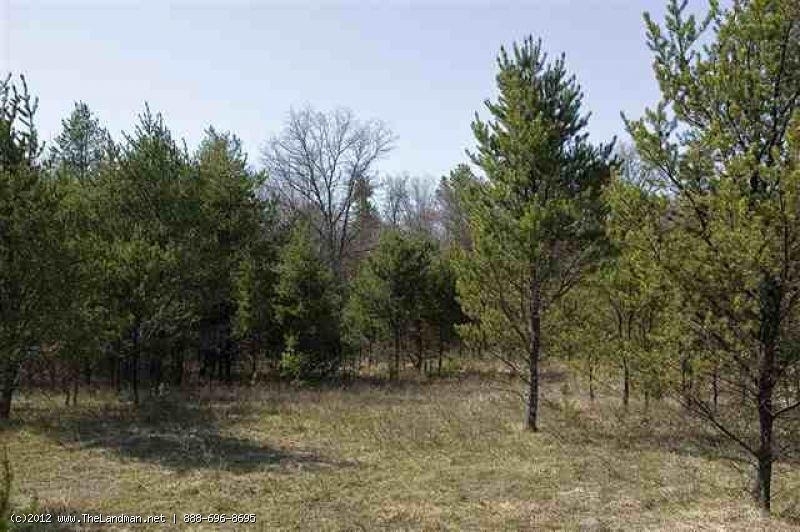 SOLD 1526827 - 6 Acres Of Wooded Land Near Public Land, Wi. SOLD 1526834 - 4 Acre Cabin Site Near ATV Routes, Wi! 1604424 - Camp Or Build In Central Wisconsin! SOLD 1594556 - 2 Bedroom Well Maintained Mobile Home For Sale, WI! SOLD 1593914 - Breathtaking Central Wisconsin Real Estate For Sale, WI! 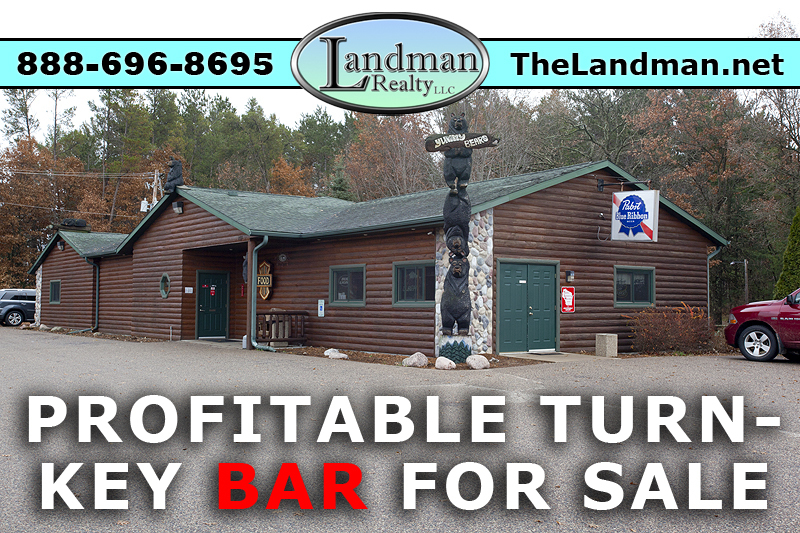 1593090 - Gorgeous One Of A Kind Land W/ Rock Outcropping, WI! SOLD 1593090 - More Pictures Available! SOLD 1587003 - 40 Prime Wooded Acres For Sale In Central Wisconsin! SOLD 1574624 - Land Close Enough You Could Walk to the water, WI! SOLD 1532155 - Developer's Package Of 14 Wooded Acres W/ Pond, Wi. SOLD 1561739 - Affordable 3 bedroom home on 7 acres, Wi!